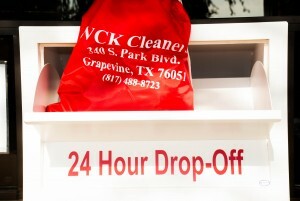 How important is location to you when choosing a dry cleaner? 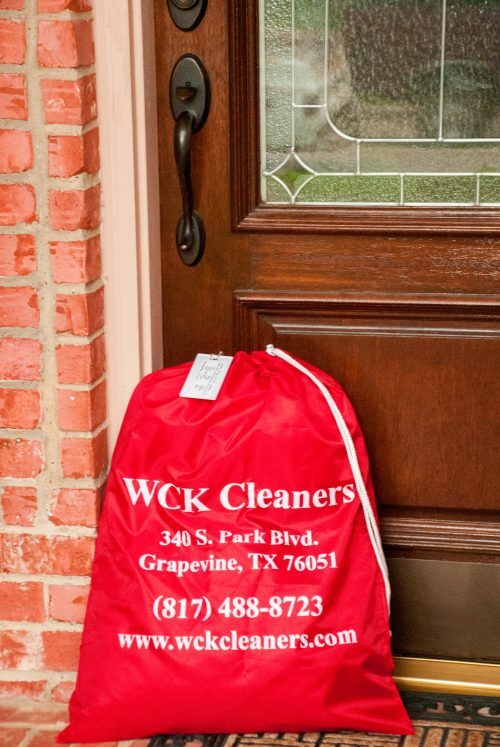 When picking up your clothes how well do you think WCK Cleaners performs the dry cleaning or laundry service? Do you consider price or quality when selecting a dry cleaner? Did you find the staff helpful? Did you use our drive thru window?